I will also be vacationing for the first time in over a year–which is much needed! One of my very good friends is getting married in Boston next Sunday and I can’t wait to see her in her beautiful dress, and have a great time with friends that I’ve known for years. After that, my mom, her best friend, and I will be making a short and sweet trip to NY and leave from there to go home. It’s going to be great. One of my friends, whom I affectionately label as my Cabana Boy, will be traveling with me the first few days in Boston. He’s going to watch out for me and help me with all my events. Rock star material, right there! 🙂 I sure hope he can put up with me, ha! And my other lovely friend, who is not able to join us on the trip, is the one who coordinated these exciting events for me! I am so grateful and can’t wait to see where this all leads. When I visited Boston about two and a half years ago, I fell in love with the city. If I ever had to relocate to somewhere in the States from the Silicon Valley, I’d shoot for Boston. It’s just such a cool place. I’m definitely looking forward to going back and showing my family and friends a city that I love. If any of you blog followers are on the East Coast and want to meet me, I’d love to see you at one of the events! Hopefully this blog will be a little more active next week–I’ll be posting pictures and sharing stories. 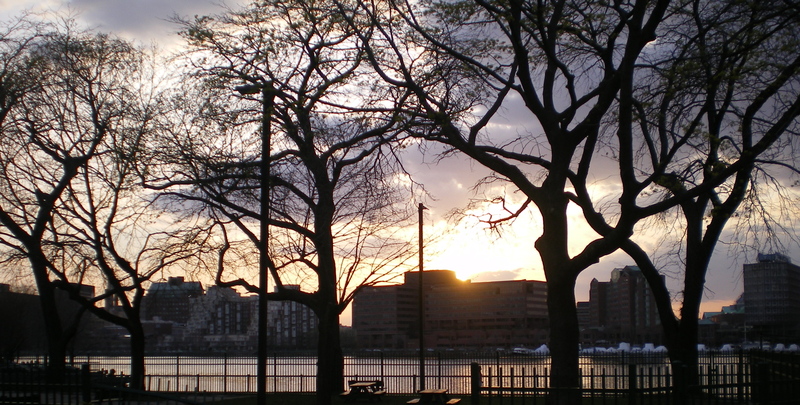 Until the next post, I leave you with a beautiful shot of the Charles River, during sunset, I took in 2010. Cheers!